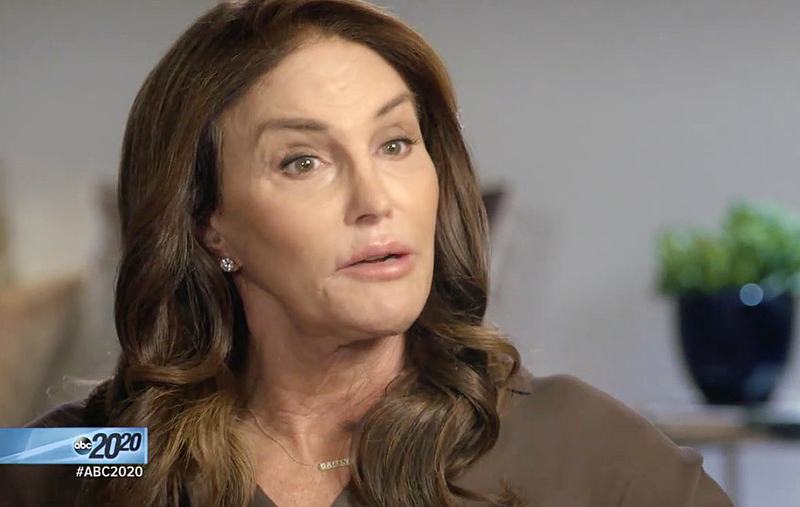 Caitlyn Jenner admitted that she’s drifted from the Kardashian clan in a 20/20 interview with Diane Sawyer on Friday, April 21. Caitlyn Jenner’s Best Style Moments (So Far! ): See the Photos! Jenner added that when she is in touch with some of the members of the Kardashian-Jenner clan, she’s the one who’s initiating conversations. Jenner shares two daughters, Kylie and Kendall Jenner, with ex-wife Kris Jenner, and helped raise Kris’ four kids from her previous marriage to Robert Kardashian — Kourtney, Kim, Khloé and Rob. The LGBT spokeswoman also has four other children (Brody, Brandon, Cassandra and Burt) from her first two marriages. Jenner also addressed her headline-making Vanity Fair cover from June 2015, in which she first presented herself to the public as Caitlyn after decades of living as Bruce.